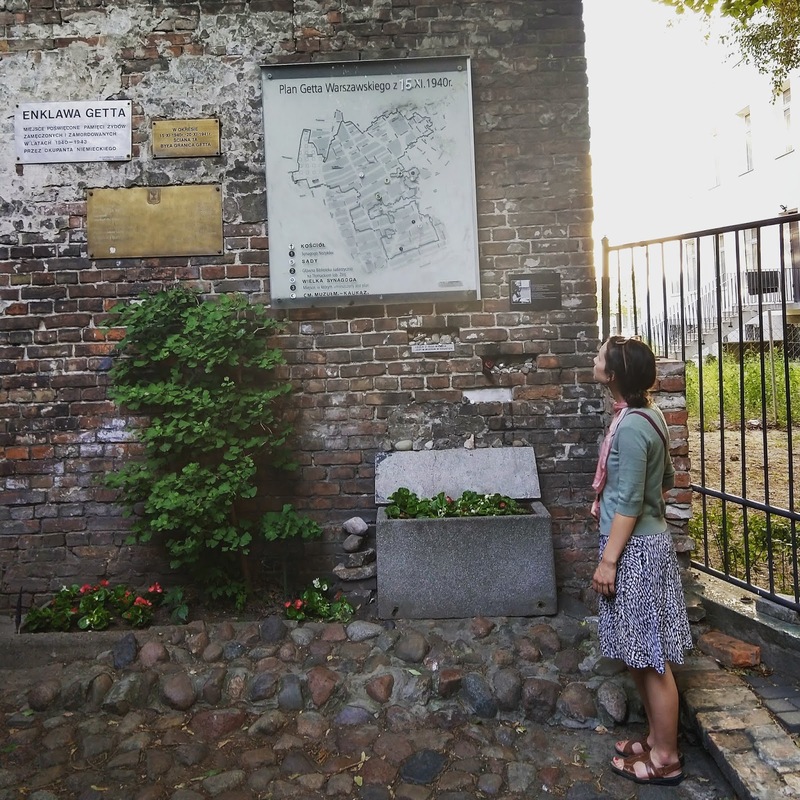 During Warsaw Academy last summer I had the opportunity to spend three days in Berlin! 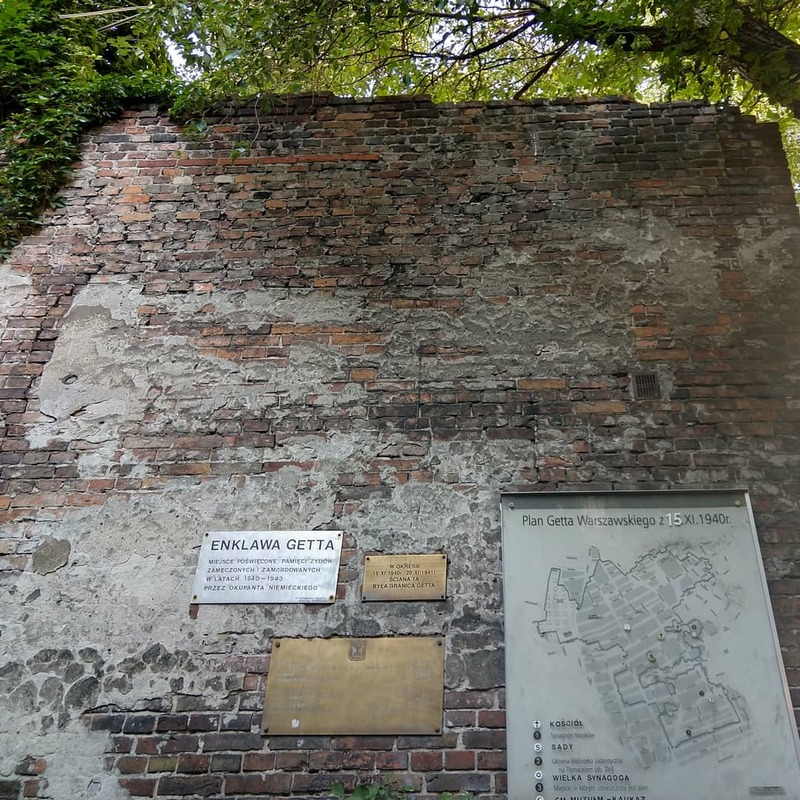 I wrote a list of all the historical sites we saw and it added up to twenty, not including all the little spots we hit on our walking tour. I saw so much and now, several months later, I need to actually sit down and blog about it! I honestly could have spent all day at the German Resistance Memorial Center at the Bendlerblock. 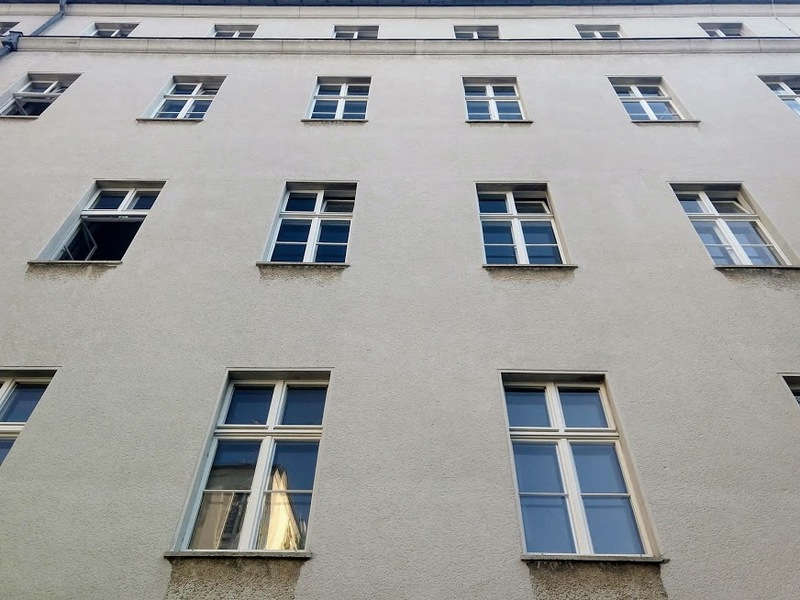 This is where the July 20th plot to assassinate Hitler was planned and where some of the conspirators were executed, most notably Claus von Stauffenberg. It's now a museum and home to many original resistance documents belonging to groups and individuals such as the conspirators of the July 20th plot, The White Rose, Helmuth Hübener, and Dietrich Bonhoeffer. See why I could have stayed forever?! These are some of the groups I've been researching and reading about for years! 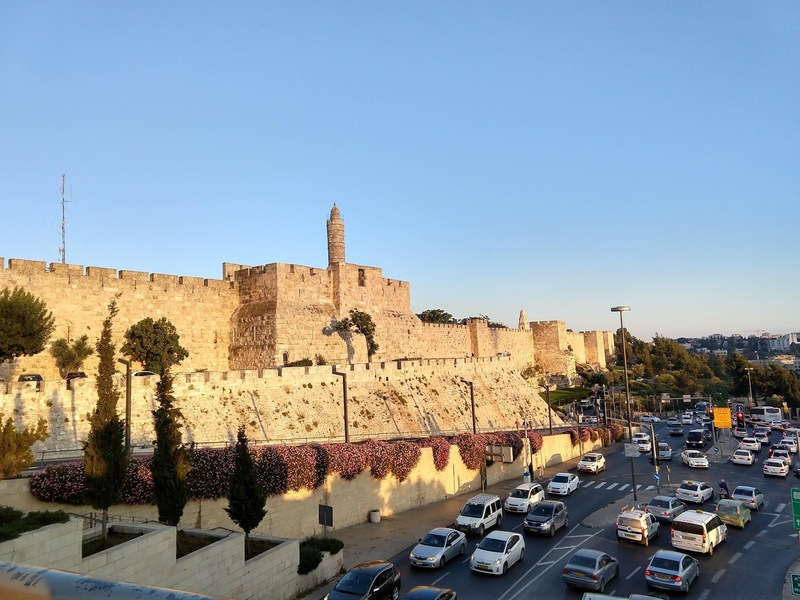 As International Holocaust Remembrance Day approaches on Sunday, January 27th, a look at a recent survey by the Claims Conference shows how imperative this day of remembrance is for our country. The survey found that 66% of U.S. millennials and 41% of adults cannot identify what Auschwitz was, while 22% of millennials and 11% of adults "said they had not heard of, or were unsure if they had heard of the Holocaust." The number of Holocaust survivors are dwindling and anti-semitism is on the rise. What will the world be like when the survivors are gone? It’s our responsibility to carry their stories into the future so that the Holocaust won’t be forgotten, because as these frightening statistics show, it’s already happening. Here are 5 ways you can observe Holocaust Remembrance Day. 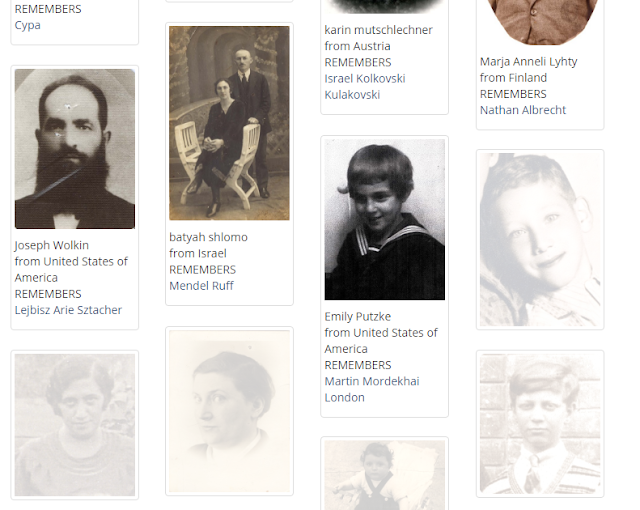 By joining the IRemember Wall, your name will be randomly linked to the name of a Holocaust victim from Yad Vashem's Central Database of Shoah Victims' Names and will appear together on the IRemember Wall. Rain tapped against the window as I sat next to Pinchas, a Holocaust survivor and educator, listening to his experiences as his wife provided us with delicious bowls of hot soup. It was an overcast day, but the warmth and welcoming nature of Pinchas and his wife, Dorothy, expelled the grey weather. I felt incredibly honored to be in the presence of a man who had seen so much evil and pain in his lifetime, but emerged with fortitude. He epitomizes the ultimate form of resistance and revenge to Nazi crimes - to live and bear witness. You see, Pinchas's childhood was the Holocaust. At age eleven, his parents and twin sister, Sabina, were murdered at Majdanek. He was the only member of his immediate family to survive the Holocaust. 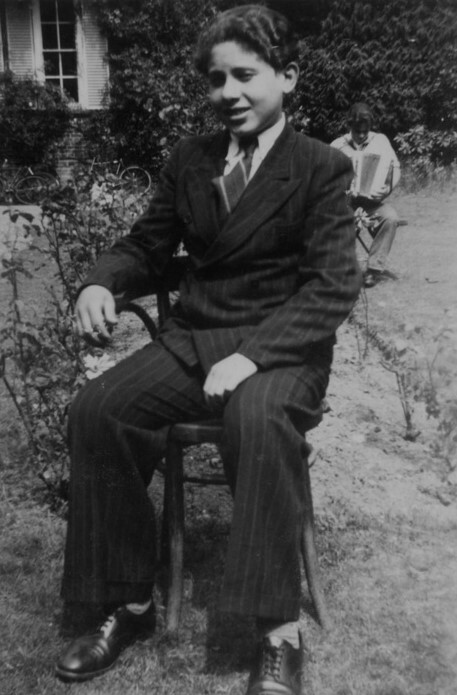 Pinchas at around age fourteen, wearing his new suit after the war. Ascot, England, 1946. Pinchas survived the Warsaw Ghetto, Majdanek, three slave labor camps, Buchenwald, and the death march to Theresienstadt where he was liberated by the Russians on May 8th, 1945. 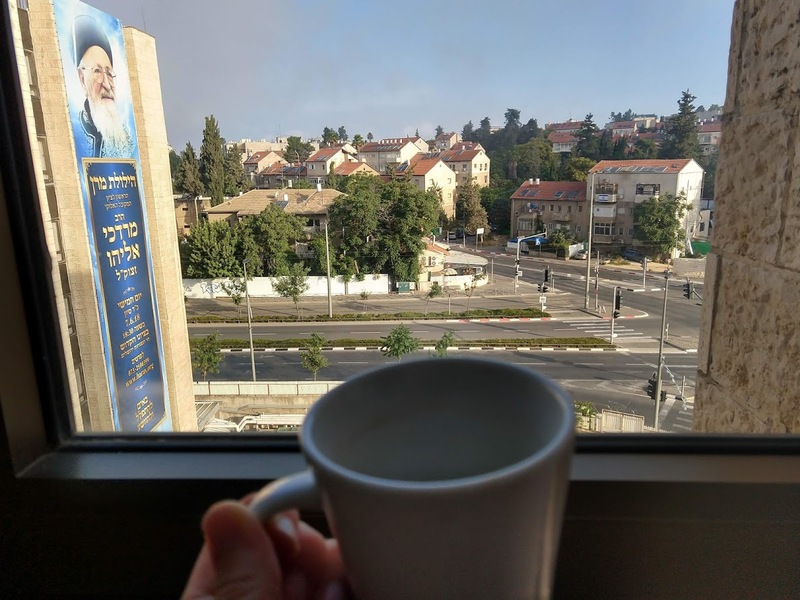 He later served in the IDF and met his wife, Dorothy, in Israel. They have lived in England, Brazil, South Africa, and now reside in Canada. My heart is heavy and my prayers are with the Jewish community in Pittsburgh as they go through this incredibly difficult time. Antisemitism is not a thing of the past, as we witnessed on Saturday. It's real and it's dangerous. 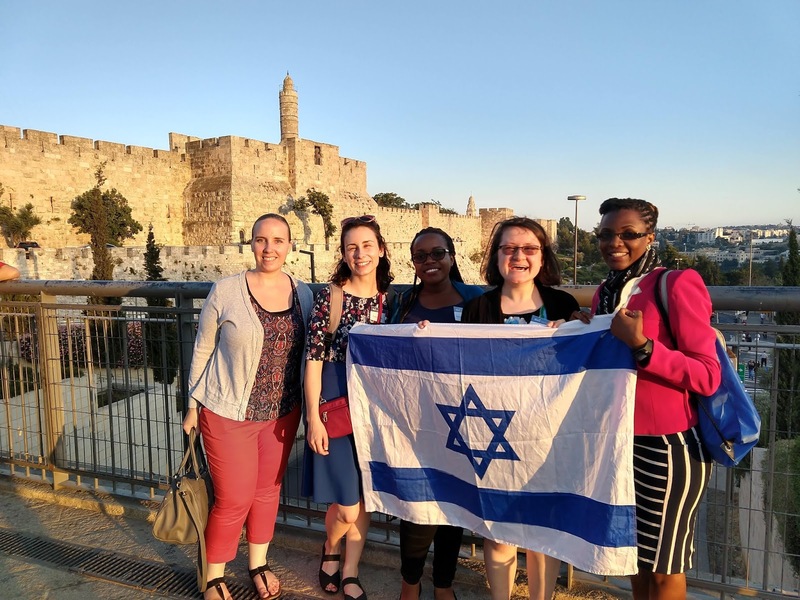 Education is an important tool to combat antisemitism so today I'm going to give you some resources to do just that. 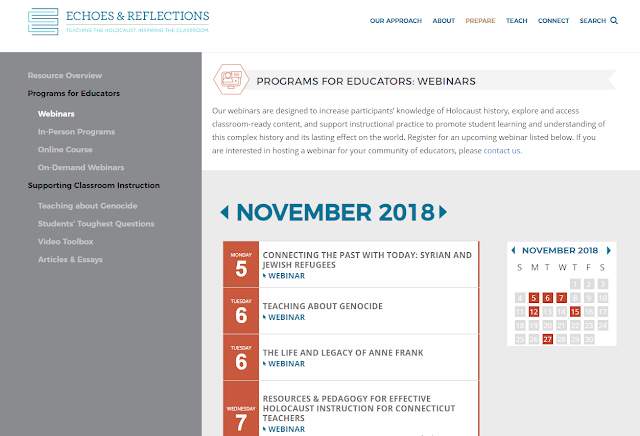 Echoes and Reflections equips educators to confidently teach about the Holocaust and contemporary antisemitism. While this is an excellent source for teachers, I think anybody can benefit from this amazing resource. They have video toolboxes with testimonies from Holocaust survivors and they offer detailed lesson plans. I recently attended one of their in-person seminars which they present throughout the country, so check out the dates to see if a seminar is coming near you. My favorite resource they offer are free webinars. They cover a variety of Holocaust related topics, contemporary antisemitism, and connect history to the refugee crisis today. 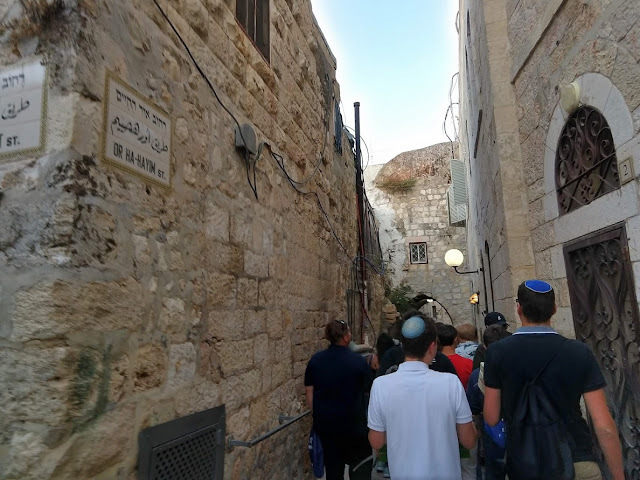 After lectures one day, our group took a tour of the Old City of Jerusalem! This summer I had the opportunity to visit Israel for a ten day seminar at Yad Vashem: The World Holocaust Remembrance Center. I wrote a general blog post about my experiences studying the Holocaust HERE, but now it's time to share all the pictures! 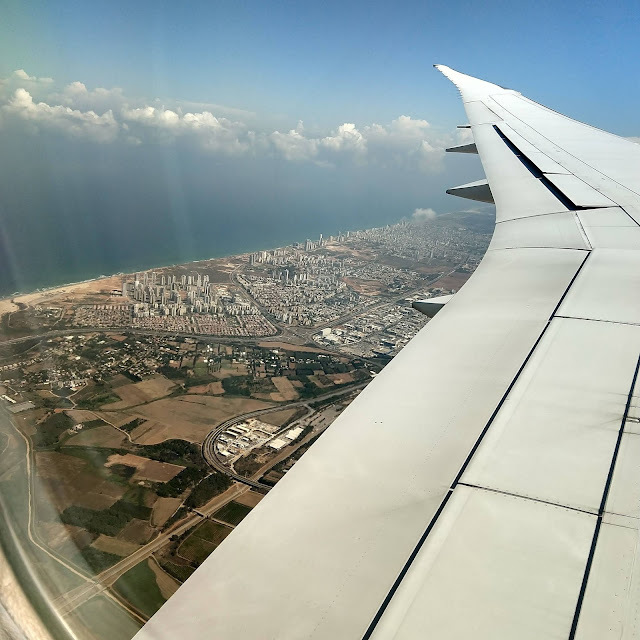 After a 10 1/2 hour flight, Tel Aviv was a sight for sore eyes! After the taxi ride from Tel Aviv to Jerusalem, (during which I experienced nerve racking driving!) I made some much needed coffee and took a nap before dinner.